Kathy Montone has worked with Dr. Baum since 1993. She started as a dental assistant in 1990. 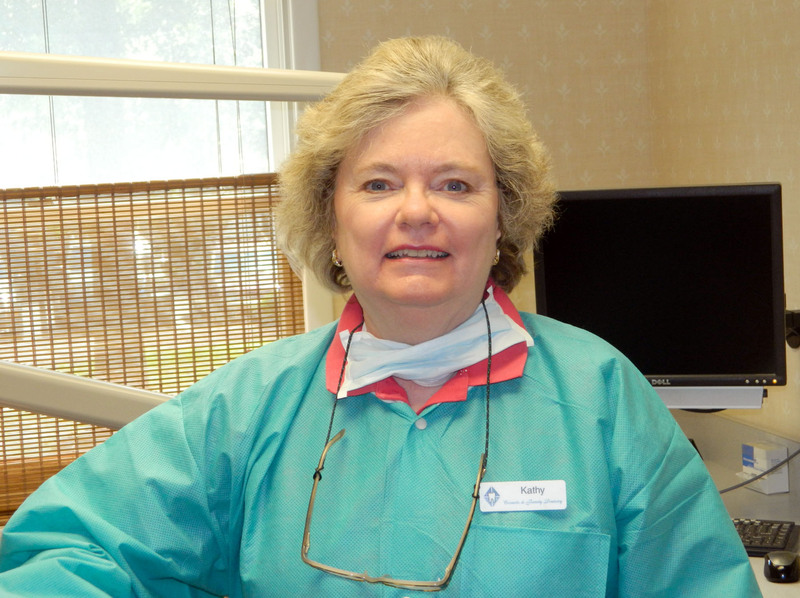 Our patients can sense the ease with which Kathy does her job, helping Dr. Baum to complete all procedures, even the most difficult, in an efficient and timely manner. With this skill, Kathy and Dr. Baum have a team approach that creates a stress free experience for our patients.